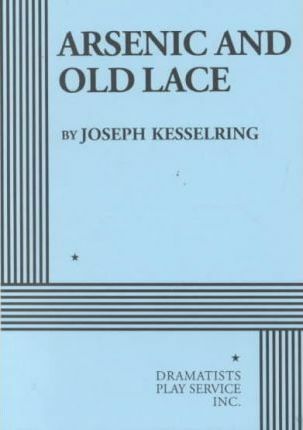 Besides having heard of the title before, I'd not seen any production or adaptation of Joseph Kesselring's play Arsenic and Old Lace before. I'd assumed it would be a cosy, murder mystery sort. And a few pages in, I suspected it would be too quaint for my tastes. Then the dark farcical comedy started and I loved it. I suppose there might be some modern readers who might balk at the depiction of mental and cognitive illness depictions, but for what it's worth, the character that appears craziest at first (a man who believes himself Teddy Roosevelt), turns out to be one of the least villainous. It any case, it's all in over-the-top jest with witty met-asides about the theatre in general. It's fast paced and full of eccentric, hilarious characters, and all in all, I loved it.